1. Make a beautiful bird bath. 2. Turn your old, bland boots into shiny shoes. 3. Nailed it: driveway reflector. 5. 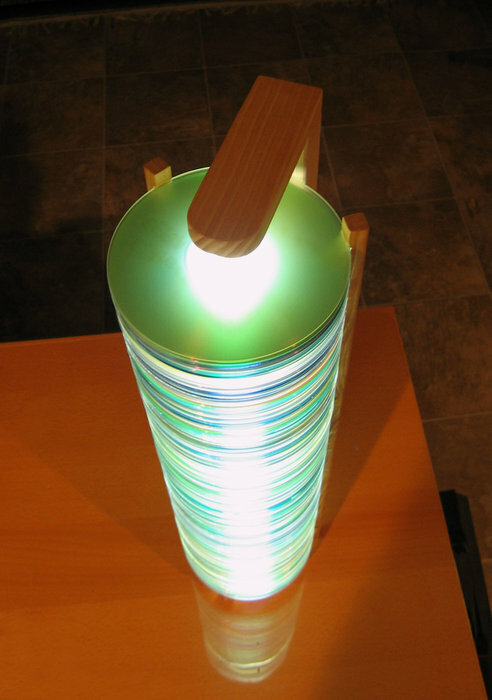 Make a trippy lamp. 19. Jazz up your guitar. 23. Cap to the future.